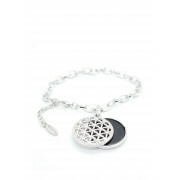 This stylish long chain features a cool black coin pendant, with a silver tone & crystal overlay. 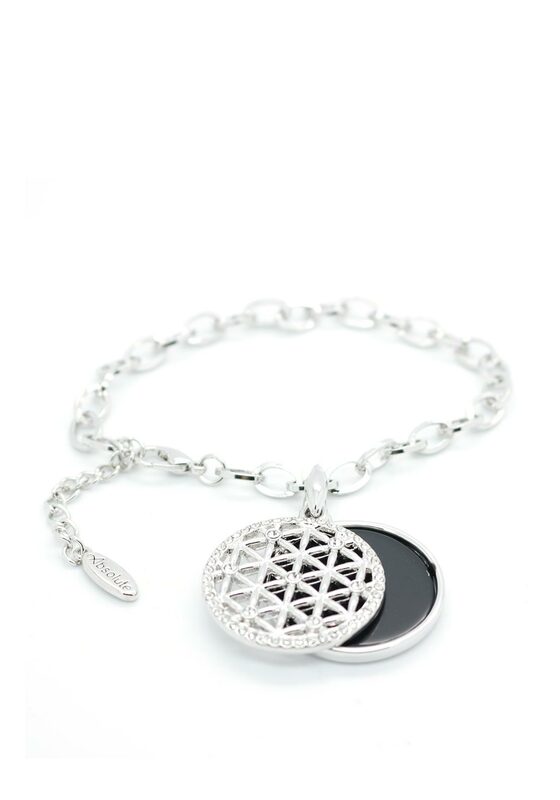 Perfect to add style to jeans and a tee, or even with a little black dress. Hypo-allergenic.